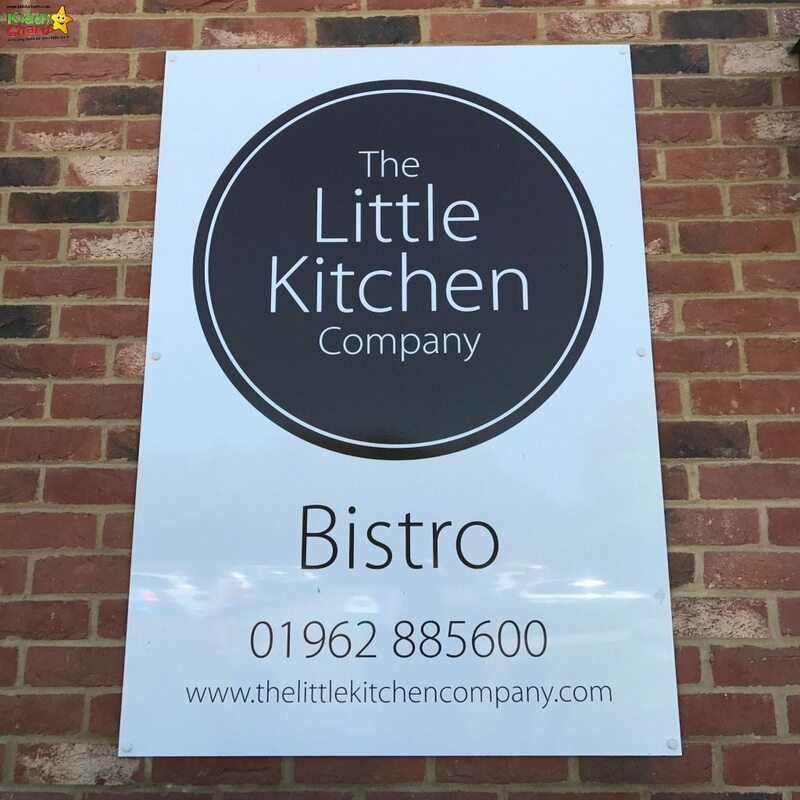 What is the Little Kitchen Bistro Winchester? 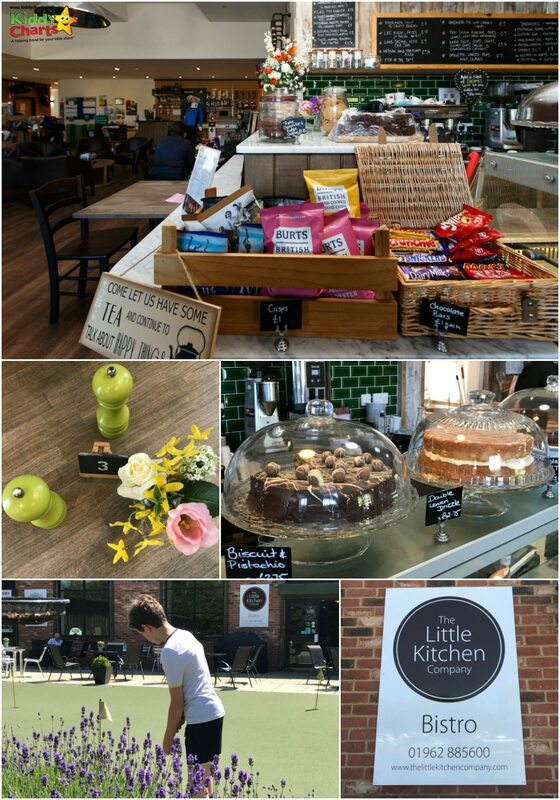 Little Kitchen Bistro is a small boutique cafe attached to the golf academy. It is part of the wider Little Kitchen Company, which caters for companies, events, and even family get togethers. The owner of the company, Cait Salanson, has three young children, and wanted to turn her passion for deliciously imaginative hand-made food into a business…so The Little Kitchen Company was born. The Little Kitchen Bistro has a menu that caters for traditional British taste, as well as mixing a few foreign favourites in, including Duck pancakes and Thai fish cakes. 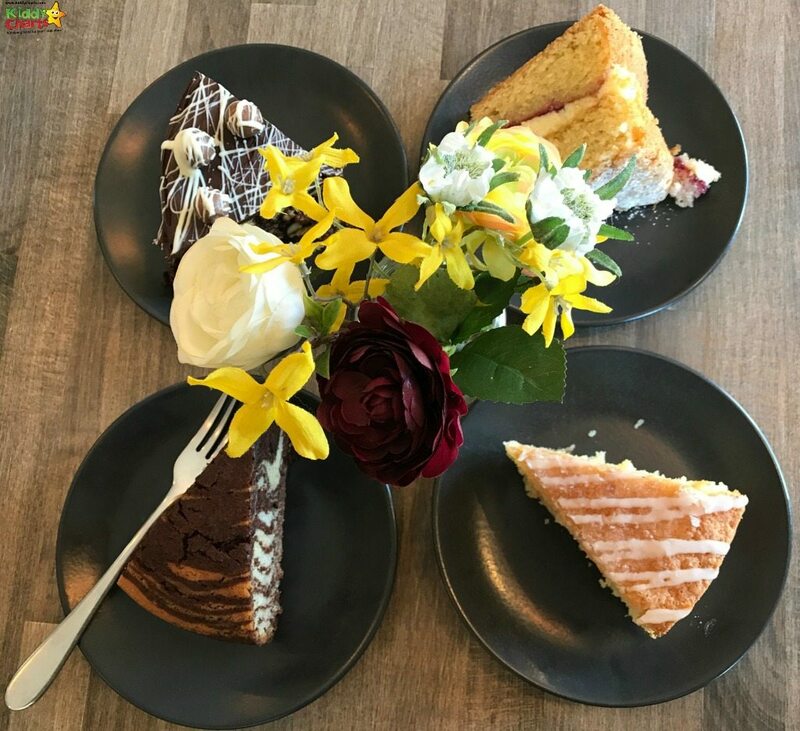 The counter at The Little Kitchen Bistro has a glorious selection of cakes, and if you have a sweet-tooth, or you just like a good cake, venturing a little further outside Winchester to sample what they have here is well worth the extra time. What did we think of The Little Kitchen Bistro? We went here for lunch, and sampled a few of the dishes, with the children having the Duck wraps, and the Steak. We also had the Chicken and Leek pie, and the Thai fishcake. It was clear that all of these and been handmade, and home cooked when we ordered them. They were well presented, and the fish cake in particularly was delicious, and beautifully rustic. It is unusual to get a fish cake that doesn’t look mass produced, with that suspiciously perfectly round shape. It was a welcome change to have one that really looked like it’d just been made, rather than removed from a rather uniform packet! Even the pie was a proper one for a change, without the usual dish – it had crust everywhere and not just on the top. Something that always annoys my other half – we british want “proper” pies, don’t we? The cakes were wonderfully indulgent; Victoria Sponge, Chocolate Orange Tiger Cake, Double Lemon Drizzle Cake and Pistachio and Biscuit Crunch. Again, along with the main courses, a good mix of the traditional alongside the adventureous! They were all delicious, and a great way to work up an appetite before a walk around Twyford Meads – which was recommended by the staff after we visited, and was only a ten minute drive away. The food here is traditional, and well made, with lovely friendly, and helpful staff. It’s a simple place, and suits those with more simple tastes. 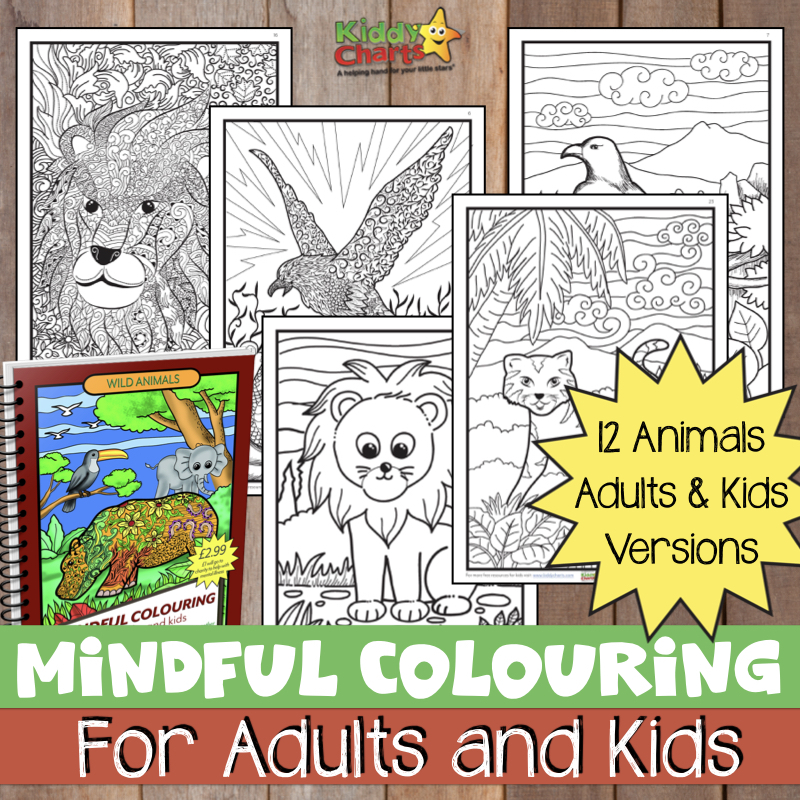 No bad thing if you are with the kids, as we all know how hard it can be for them to try new things. The main meals are fantastic value too – at £8 to £12 a head. You will only need to fork out £2.75 or thereabouts for one of their delicious cakes too; a bargain. Can you tell that both the parents are happy – with the price, and the kids, with the food. The drinks were traditional too, with a Victorial Lemonade for Stuntboy. We’d recommend this Bistro as a good place to stop for a lunch with the kids as you take in the walks around the Itchen Navigation. Why not pop in and play a little golf with the kids too?